Camel Milk Autism Benefits - Camel Milk for Autism - Sahara Dairy Co.
Autism Spectrum Disorder (ASD) is a developmental disorder that affects families across the United States. Children on the autism spectrum can have impeded mental development in their social orientation, communication and interacting with other people. The Center for Disease Control states that 1 in 59 children have been diagnosed with ASD, but many believe the number is much higher. As the number of children diagnosed with autism continues to rise, parents are searching for any hope to give their child relief. Recently, this hope comes in the form of camel milk as many parents in the United States believe the link between camel milk and autism has a positive effect on their child’s ASD. 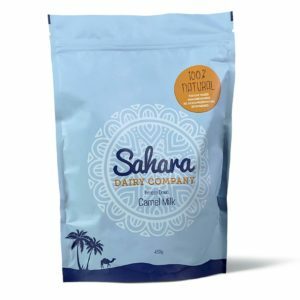 Sahara Dairy Co.’s camel milk contains many unique attributes that may positively influence ASD behavioral problems and symptoms. In as little as 2 weeks, parents giving camel milk to their children with ASD noted remarkable improvement. 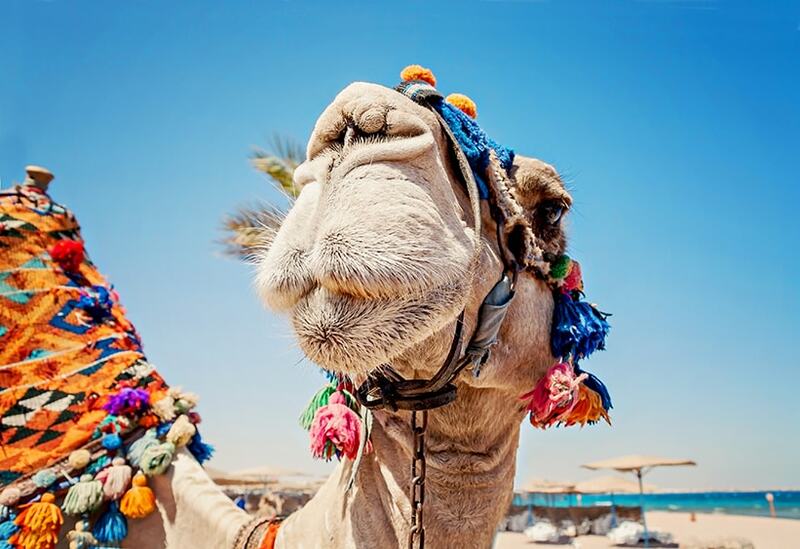 Several postulated reasons for such marked improvement is due to camel milk’s ability to increase key antioxidant factors (SOD, Glutathione, MPO) in the body, balance autoimmune problems, as well as the presence of nano-antibodies which are powerful immune cells found only in camel milk. Furthermore, camel milk is in a completely different class of milks. 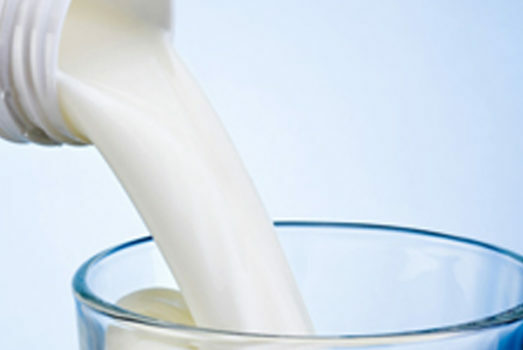 It does not contain common milk allergens such as beta-casein or beta-lactoglobulin, when broken down forms casomorphin, which has shown to cause autistic-like symptoms. Autism has also been linked to increased levels of oxidative stress and lower levels of antioxidant capacity. Oxidative stress is an imbalance between the free radicals (reactive oxygen) and antioxidants in your body. When seeking support, parents are looking for ways to supplement the imbalanced antioxidants in their children’s bodies. Camel milk plays an important role in decreasing oxidative stress due to the high levels of key antioxidants naturally present in camel milk. Parents are the main driving force behind increased awareness of camel milk in relation to autism, because they see results! Our 100% Natural pasture raised camel milk has no additives, preservatives, antibiotics or added hormones. We work closely with selected camel breeders to ensure the highest quality of camel milk. Our Freeze Drying method is a gentle and no heat process that ensures all health properties of camel’s milk reach our customer. Opposite of spray drying, which is cost effective, but destroys proteins and vital nutrients of camel’s milk. your first order and Free Shipping! Follow Sahara DairyCo on Instagram!